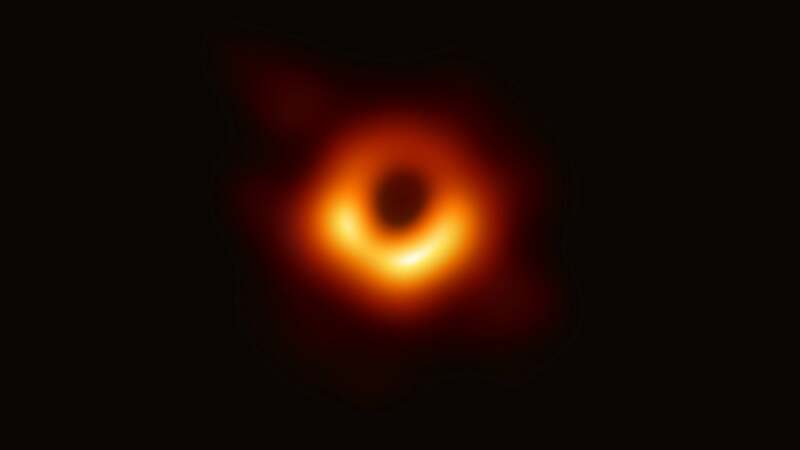 Today’s blog is deviating from our usual tech to bring you the first ever photogrpahed image ofthe Event Horizon of a Black Hole. The composite image was made from the combined efforts of several atronomy telescopes from around the world. Black holes are notoriously hard to find without use of X-rays and radio telescopes, and taking a normal photograph is almost completely impossible. Each night the 6 different Radio Telescope arays composited together images of the the center of the “near by” (read 55-million light years away) galaxy M87. “In order to braid together the observations from each observatory, researchers need to record times for their data with exquisite precision. For that, they use hydrogen maser atomic clocks, which lose about one second every 100 million years. ‘There are a lot of data to time stamp. “In our last experiment, we recorded data at a rate of 64 gigabits per second, which is about 1,000 times [faster than] your home internet connection,” Bower says. The data was then collected onto hard disks and trucked to MIT for analysis. Personally I am impressed by this image. For the first time we are staring at the center of a blck hole. Who knows what we will discover by observing an entity in the universe that is 6.5-billion times the mass of our sun.